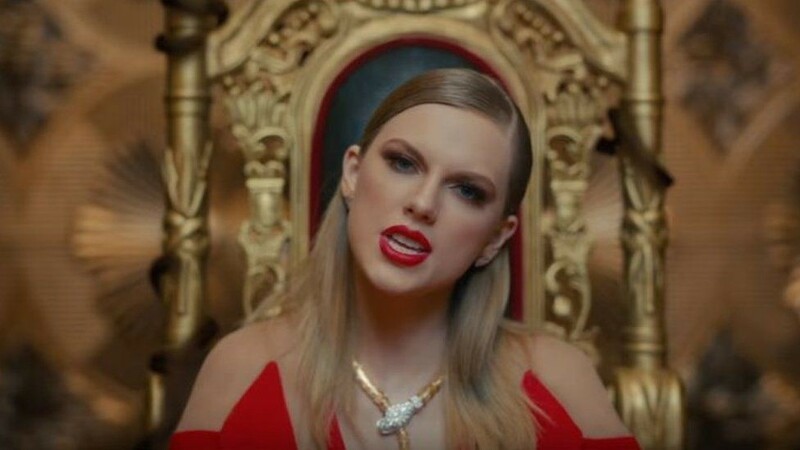 Ever since its release in November 2017, Taylor Swift’s “Reputation” album has quickly broken many “big” records in the first week of its debut. However, “troubled” forever, this album could not make it into the top 10 best albums of 2017. Even, at 2019 Grammy, “Reputation” received only one nomination in the category “Pop Album of the year” and absent completely from the 3 most important categories. Perhaps it is because of this that the “Reputation” album is considered the most “flop” music product of Taylor Swift’s career. But the following interesting facts about the “Reputation” album may break this prejudice. In fact, since its debut, the “Reputation” album has been recorded sales much higher than the other top 199 albums combined. According to Nielsen, this album has sold more than 700,000 copies in just one day of release. In order to achieve the top position on the prestigious iTunes rankings, albums released just have to go through a period of time. However, Taylor Swift’s “Reputation” album only took 6 minutes to “climb straight” to #1 on iTunes and set a record of #1 with the shortest time. 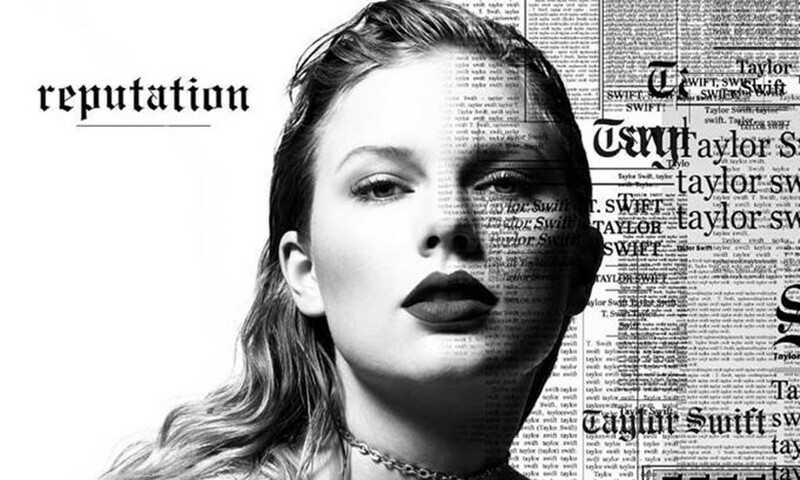 The song “Look What You Made Me Do” – the opening single for the “reputation” album has excelled in breaking the record for the highest stream in the first week by a female artist in the US. With the large number up to 84.4 million times in the first week alone, Taylor Swift has officially recorded the musical history of “country flag”. The tour “Reputation World Tour” aims to promote Taylor Swift’s “Reputation” album, which has recorded revenue from “big” in history. 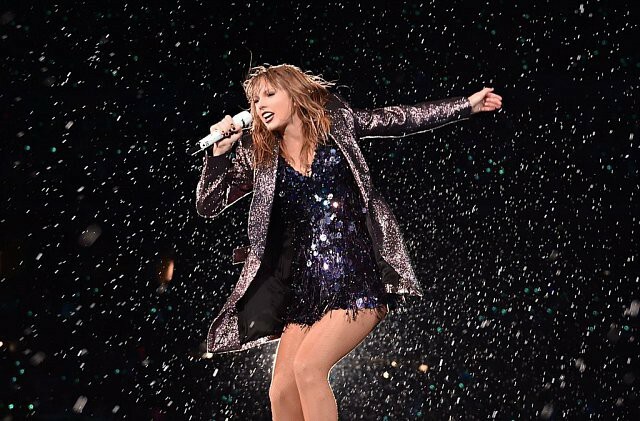 With a 2.9 million audience filling the stadiums, Taylor Swift has excelled to sell all the tickets on every show under the “Reputation World Tour” framework. Taylor Swift once shared that “Reputation” is an album that she wants to convey her story in a clear and consistent order. Starting with rebellion, anger and guilt before she falls in love, and then gradually leads to the decision to change the way of looking at the important things in her life. It can be said that the “Reputation” album is a perfect rebirth for Taylor Swift, when life needs to shake off old and bad things in the past.